Year 406 B.C. 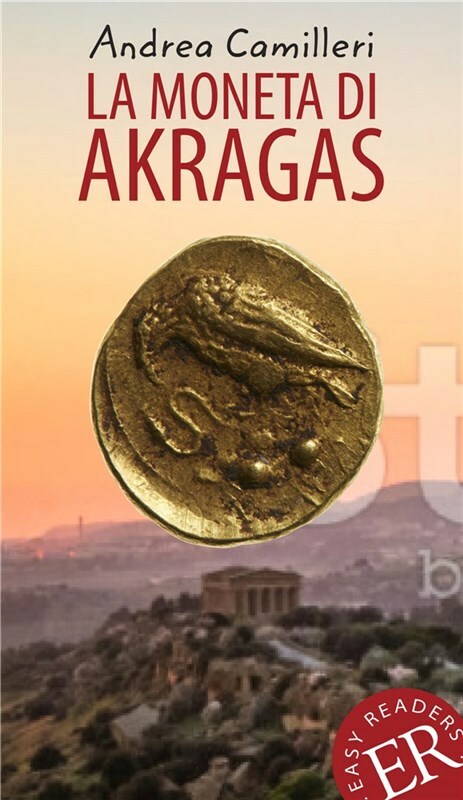 : The village of Akragas surrenders to the people of Cartagena. Kalebas goes free and hides in an underground passage with his soldier's wages, a bag filled with gold coins. He gets bitten by a viper. He suffers terribly, but just before he dies. Year 1909: One of the coins are found by a doctor from Vigata (Sicily). When he sees the rare coin he falls off his horse, and breaks his leg. Hereafter a series of tragic and fantastic things happen until we come to the totally unexpected endning!